An international team of scientists has found that contact with plastic waste greatly increases the likelihood of coral disease. Dr. Joleah Lamb, of the ARC Center of Excellence for Coral Reef Studies, led the study, which has now been published in the journal Science. 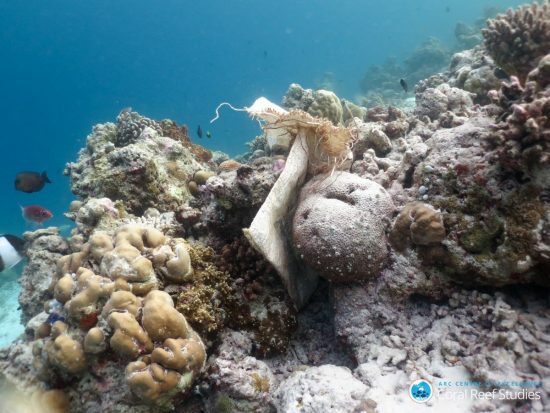 "We have examined more than 120,000 corals on 159 reefs in Indonesia, Australia, Myanmar and Thailand, which are both plastic-free and interspersed with plastic. We have found that the likelihood of disease increases from 4% to 89% when corals come in contact with plastic, "said Dr. Lamb. 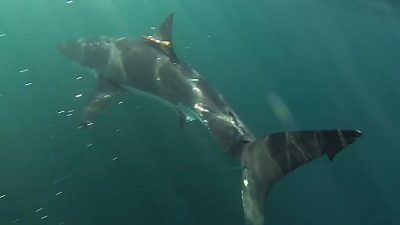 So far, the role that plastics could play in the development of marine diseases, little research, says the researcher. 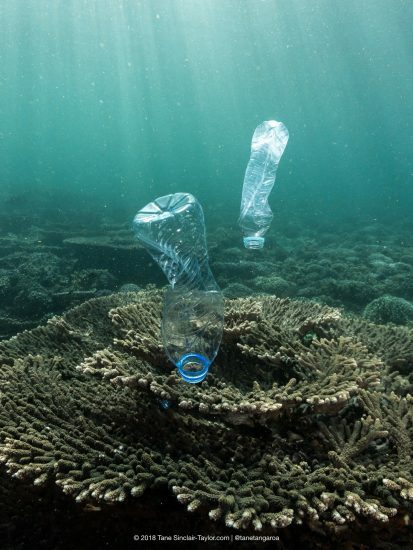 "We do not know the exact mechanisms, but plastics are ideal carriers of microscopic organisms that can cause disease when exposed to coral," said Dr. Lamb. 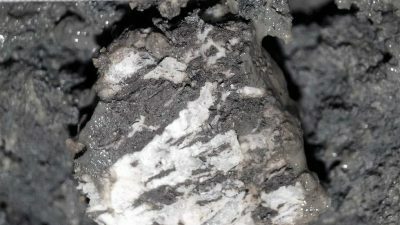 For example, plastic articles, such as those commonly made of polypropylene, such as bottle caps and toothbrushes, have been found to be heavily colonized by bacteria. 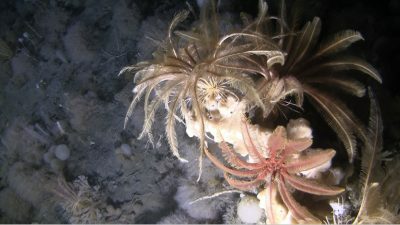 These bacteria are associated with a globally devastating group of coral diseases known as white syndromes. As early as 2016, researchers from the Alfred Wegener Institute had found out that bacteria that are potentially pathogenic for humans live on microplastic particles and thus can be transported over long distances in the sea - we reported (potentially_pathogenic_bacteria). "The problem of plastic waste is getting worse. 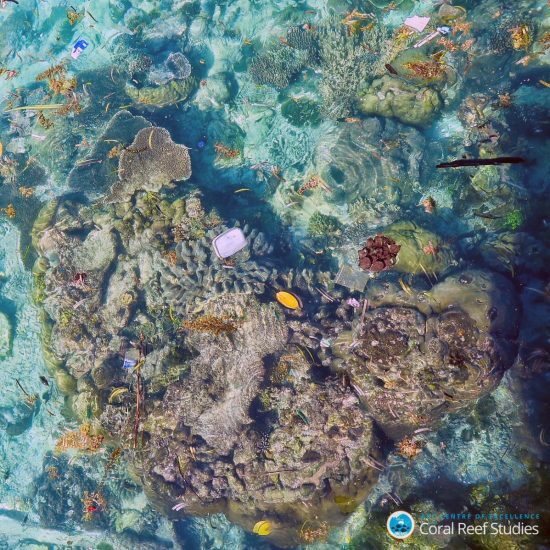 We estimate that there are 11.1 billion plastic items on coral reefs across the Asia-Pacific region and predict that they will increase by 40% within seven years. 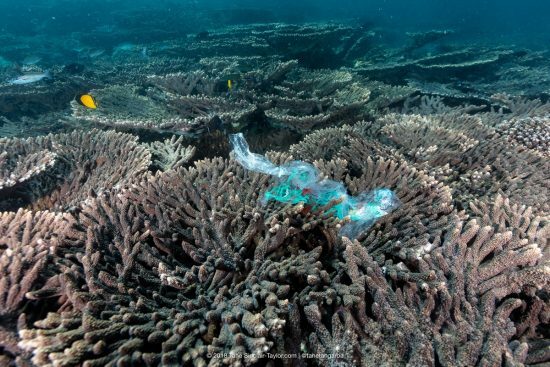 That's an estimated 15.7 billion plastic elements on coral reefs in the Asia-Pacific region by 2025, "said Dr. Lamb. 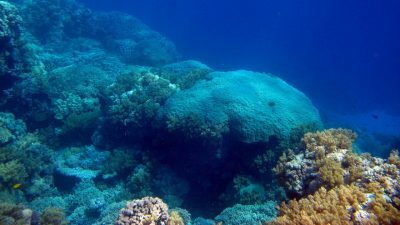 Researchers are worried about the survivability of coral reefs, which are already severely damaged by man-made climate change and associated bleaching. Their results show that man-made ocean pollution also endangers the survival of coral reefs.